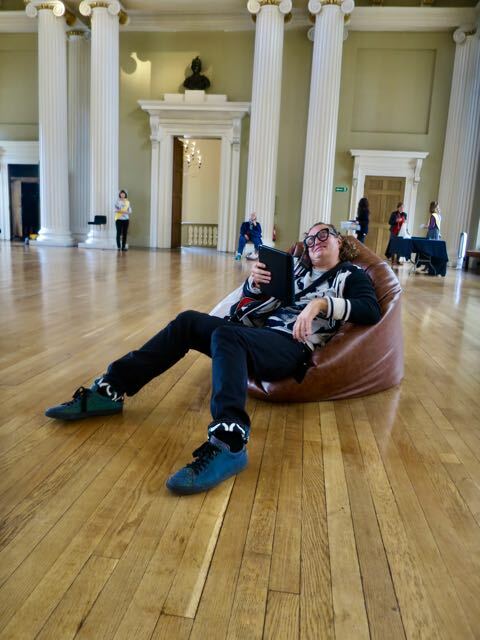 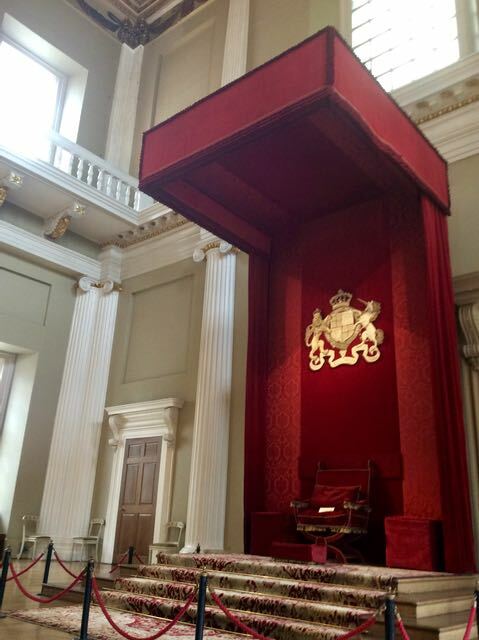 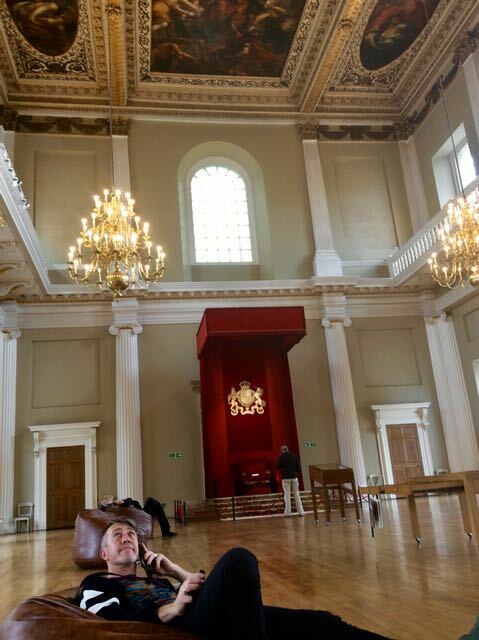 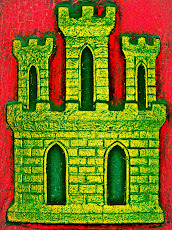 nic-nak castle: The Banqueting House, Whitehall. 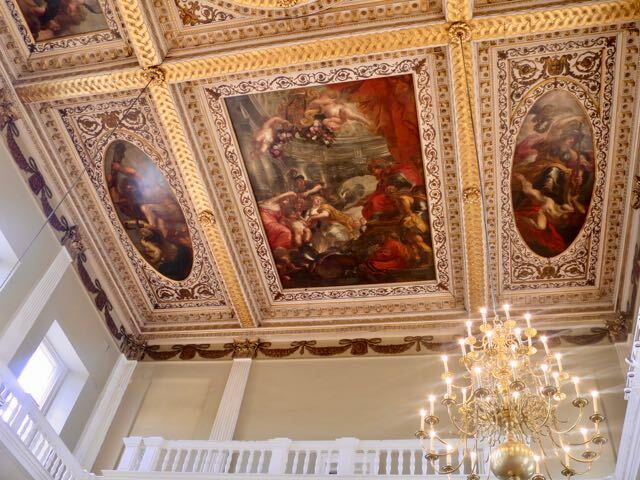 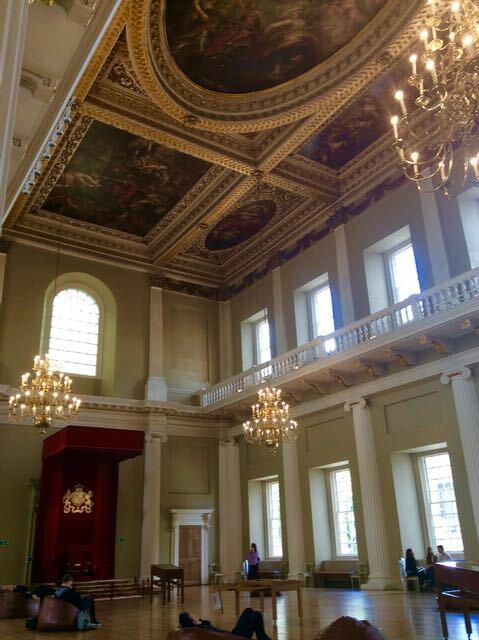 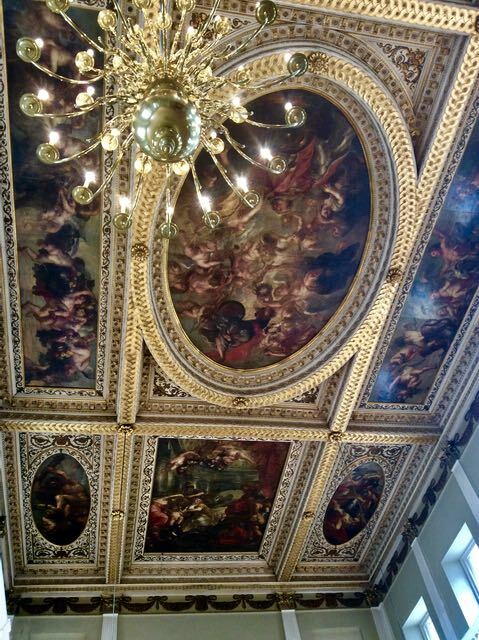 The ceiling of the Banqueting House in Whitehall is another stand out in London. 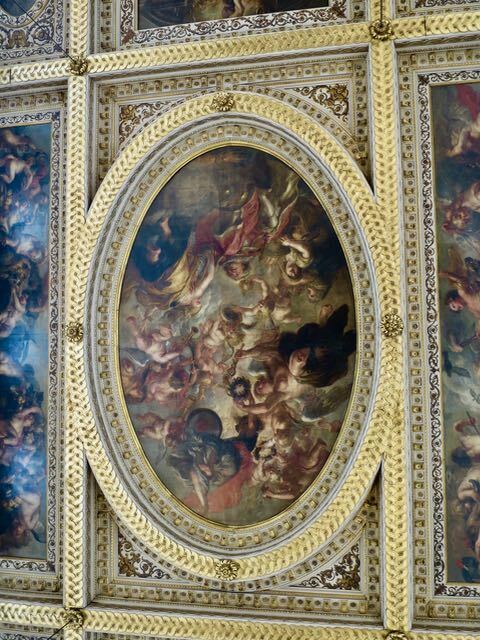 These magnificent panels by Peter Paul Rubens are delight to view and after a hectic morning of walking make for a welcome rest as you lay on the floor of the hall in the thoughtfully provided bean bags and contemplate the ceiling whilst listening to tales on your audioguide.